Katherine Siegel* (Director) is a Chicago based director, writer, and performer. A graduate of the University of Miami, she is the Co-Artistic Director at Eclectic Full Contact Theater as well as the Co-Founder and Artistic Director of Lost Girls Theatre in Miami, FL. Past shows include As You Like It, Trojan Women, Gidion’s Kot, The History Boys, Juliet Among the Changelings, An Evening of Comedy Without James Franco, Quest for the Perfect Woman, Heavenly Evening, and Don’t Blink: A Doctor Who Burlesque. Katherine is a graduate of The Second City Conservatory. She is a lover of all things nerdy and magical. To learn more visit www.KatherineSiegel.com. 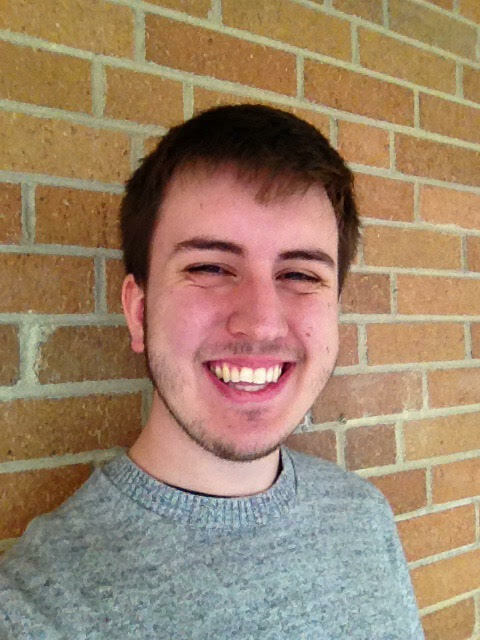 James VanDerBosch (Stage Manager) is a Chicago based technician, writer, and performer. 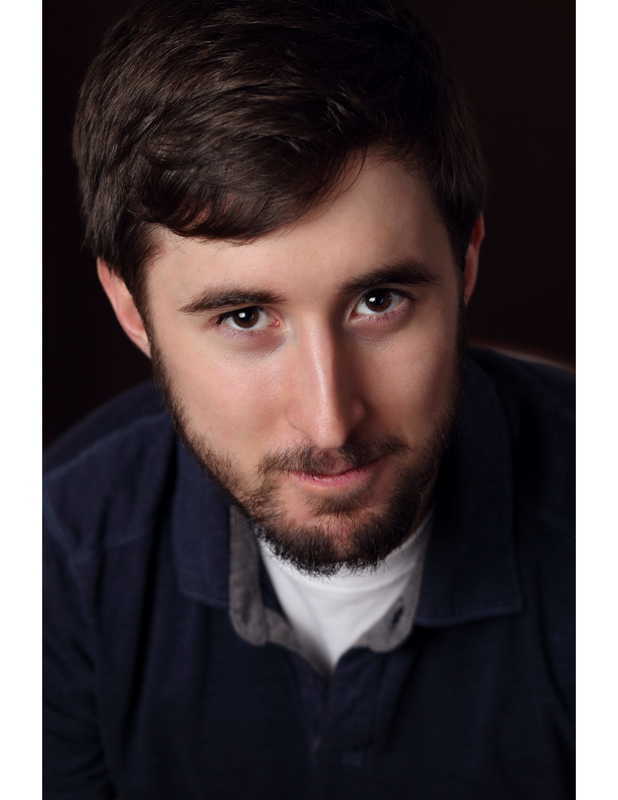 This is James’ first production with Eclectic but he has worked behind the scenes with other Chicagoland companies such as Metropolis, and Music Theater Works on shows including Annie, Spamalot, Candide, Aladdin, and several others. Some of his other projects include Talking Backstage, a podcast available on iTunes in association with Theater Wit, as well as a youth theater education and outreach program that should be up and running Summer of 2019. Jessica Lauren Fisher* (Producer/Props Designer) is thrilled to be working again with her Eclectic Full Contact Theatre family, where she is a founding member. She has performed throughout the Chicago and Indiana area in theatre, musicals, and opera playing everything from mice to men. Favorite roles include Lucy in Jekyll and Hyde, Adele in Die Fledermaus and Sarah Daniels in Spinning Into Butter (also with Eclectic). She is ever grateful to her partner in everything Andrew. LVYA Mom! Jeremy Hollis (Scenic Designer) ​is a Chicago-based set designer. Credits with Eclectic include The Last Days of Judas Iscariot and As You Like It. Recent Chicago credits include Prometheus Bound (City Lit), Boeing Boeing (Metropolis), The Nanceand Priscilla, Queen of the Desert(PFAP), and Nevermore (Black Button Eyes). Much love to Jason Heyward and the Wignall lab. jeremyhollisdesign.com. Tyler Miles (Composer) After working with them on Naked Boys Singing and As You Like It, Tyler is thrilled to be working with Eclectic Theatre again! Tyler is a Chicago-based music director, composer and performer who, these days, in addition to teaching private piano lessons, is currently working with Circle Theatre on The View Upstairs and developing two musicals; one a collaboration withKatherine Siegel and Honey West. 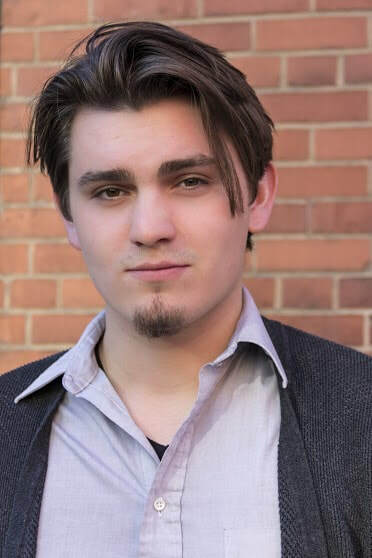 His upcoming projects include directing the music in Windy City Performs’ production of The Jungle Book, writing a score for a youtube webseries and making a recording of his violin sonata. Tyler is a graduate of Northeastern Illinois University with a degree in Piano Performance. ​Catherine Tantillo* (Costume Designer) is thrilled to be working with Eclectic Full Contact Theatre Company again where other designs include As You Like It, The Last Days of Judas Iscariot,Gidion’s Knot, Naked Boys Singing, The History Boys, A Christmas Carol (co-production with Metropolis Performing Arts Centre), Make Me a Song, The Shape of Things, The Seagull, Moon Over Buffalo, Spinning Into Butter, Take Me Out, Laughter on the 23rd Floor & All My Sons. Other area theaters she has worked with include Metropolis Performing Arts Centre (Resident Designer), Dog & Pony Theatre Company (Company Member), The New Colony, the side project theatre, and more. She is currently the staff costume design assistant at Chicago Shakespeare Theater.